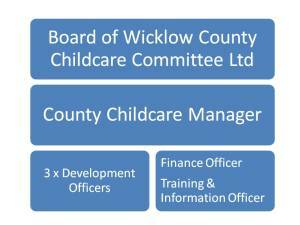 WCCC was formed in 2001 and is funded by the Department of Children and Youth Affairs (DCYA) to improve the quality and quantity of childcare in Co. Wicklow. It is part of a country wide network of 30 City and County Childcare Committees. WCCC provides a range of administrative and quality supports to parents, early years settings (inc. childminders) and parent & toddler groups through a programme of workshops, training, signposting, grant administration, oversight of the government’s childcare programmes (ECCE, TEC, CCS, and CCSP), information, advice and guidance and collaborative working with local and national stakeholders and government departments. Who decides the workplan of WCCC? WCCC submits a yearly Local Implementation Plan (LIP) to the DCYA for approval. The LIP is based on a number of broad areas identified by the DCYA and these include supporting the delivery of national childcare programmes, co-ordinating and administering grants, providing support to all childcare service providers in accordance with statutory regulation, national policy and quality standards and providing information and supports to parents. The LIP is also informed by both local need and wider national policy on early years, the government’s Better Outcomes, Brighter Futures national policy framework for children and young people. What type of organisation is WCCC? WCCC is a not-for-profit registered charity that is also a company limited by guarantee. WCCC reports to the DCYA (via POBAL), to the Companies Registration Office (Co. No. 364781), the Revenue Commissioners and more recently, the Charities Regulatory Authority (CHY No: 14806 & CRA No: 20049270). Who is responsible for WCCC? WCCC is governed by a Board of Directors. This Board is representational in structure – i.e. made up of various stakeholders with an interest in the aims of WCCC. Who are our staff and how are they managed? WCCC currently has 6 paid staff; a Manager, Programme & Finance Officer, Training and Information Officer and three Childcare Development Officers. 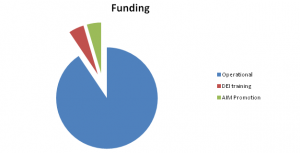 Where does WCCC’s funding come from? Virtually all monies into WCCC come from DCYA via POBAL. In 2018, our budget for core work is €326,599 with an extra budget for the delivery of Diversity, Equality and Inclusion training of €17,500 and €16,380. WCCC has a core budget of c. €325,966k (in 2018). 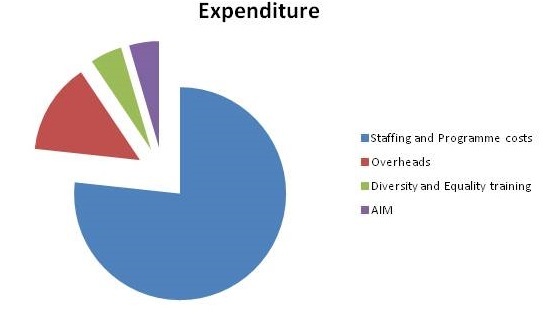 Funding was also allocated for the delivery of actions under the Access and Inclusion Measure (AIM) and the delivery of Diversity Equality and Inclusion training. 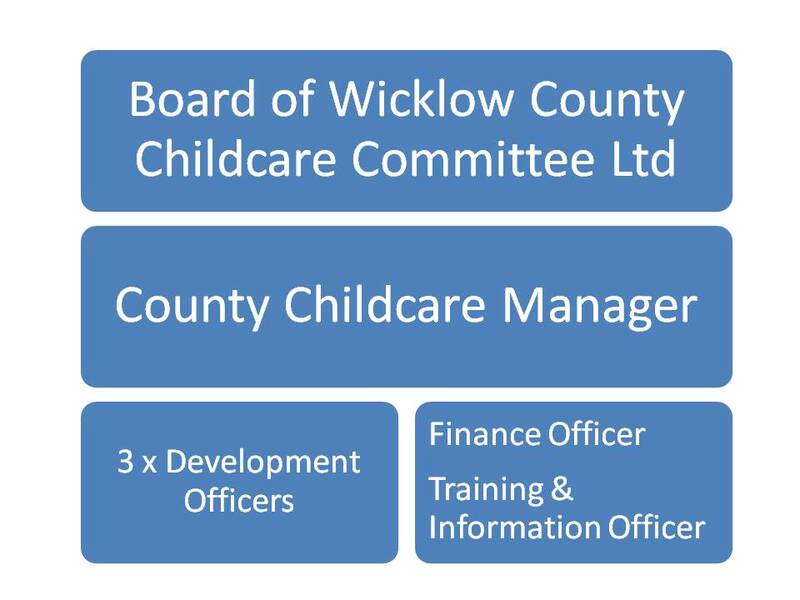 WCCC’s work, procedures and financial compliance is audited both externally (by Doyle Fielding, Enniscorthy) and on behalf of the DCYA by POBAL. Does WCCC work with other agencies? WCCC prides itself on collaborating with a wide range of stakeholders to maximise the impact of its work; avoid duplication of government resources and achieve the best possible outcomes for children and young people. Voluntary & Community Organisations such as Ceart, Wicklow Child & Family Project, Little Bray Family Resource Centre, the Marion Centre and the Public Participation Network. CCI (the umbrella network of CCCs throughout the country. 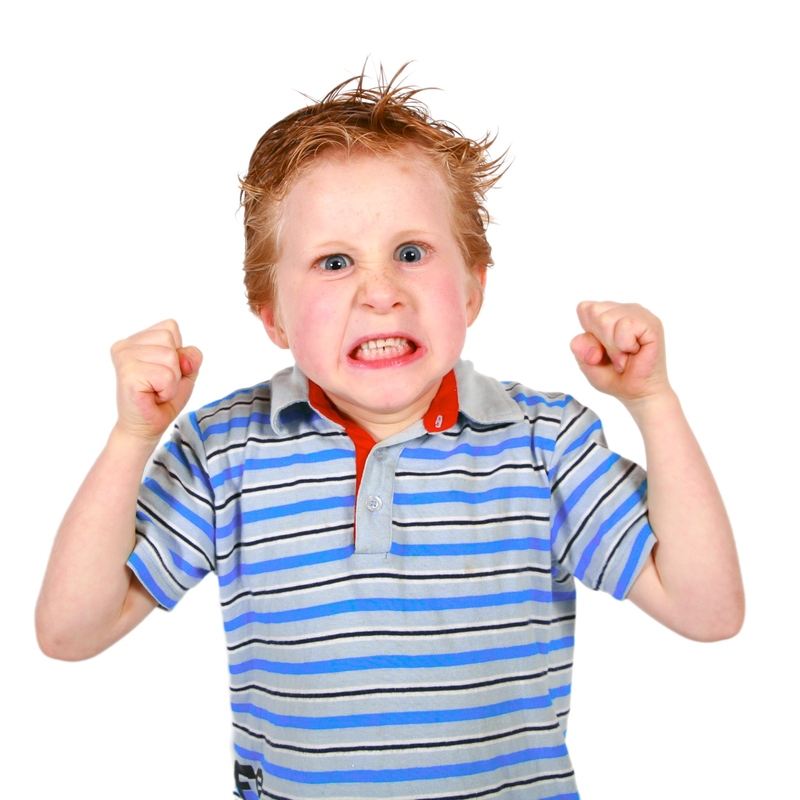 Voluntary Childcare Organisations such as Early Childhood Ireland, the National Childhood Network, the Association of Childhood Professionals, Childminding Ireland and Barnardos. 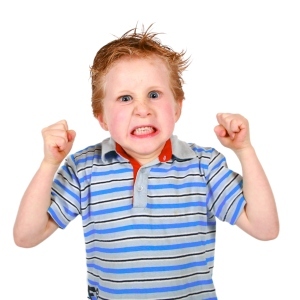 How do I give feedback or make a complaint to WCCC? WCCC welcomes constructive advice, feedback and complaints (& compliments!). To make a complaint click here or to offer feedback, suggestions or a compliment please click here. How can I contact WCCC or one of its Board Members? 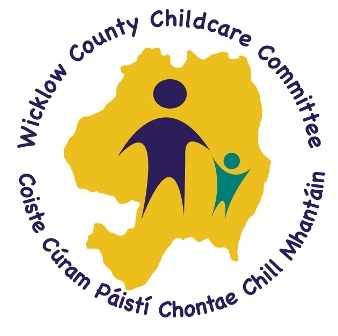 If you’d like to raise an issue about the early years sector in Co. Wicklow, please do get in touch, either directly to WCCC by clicking here or via one of our Board Members by clicking here.